Please contact us at our email listed below for additional information. 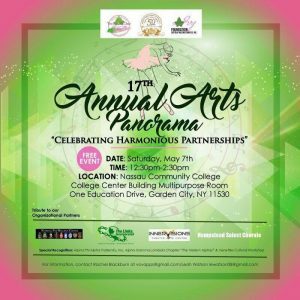 The annual Arts Panorama allows IFSNC to highlight talented students across Long Island. In a day when many school districts are forced to cut funding for the arts, IFSNC continues to promote the arts through this program. 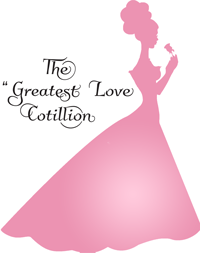 Since 1980, the Ivy Foundation Suffolk/Nassau Counties Inc. has introduced young women to society. Although the event is a fundraiser that helps to finance our programs, it has served as an opportunity to showcase academic and artistic talents, while exploring and learning the social graces necessary for survival in our ever-growing diverse, global society.